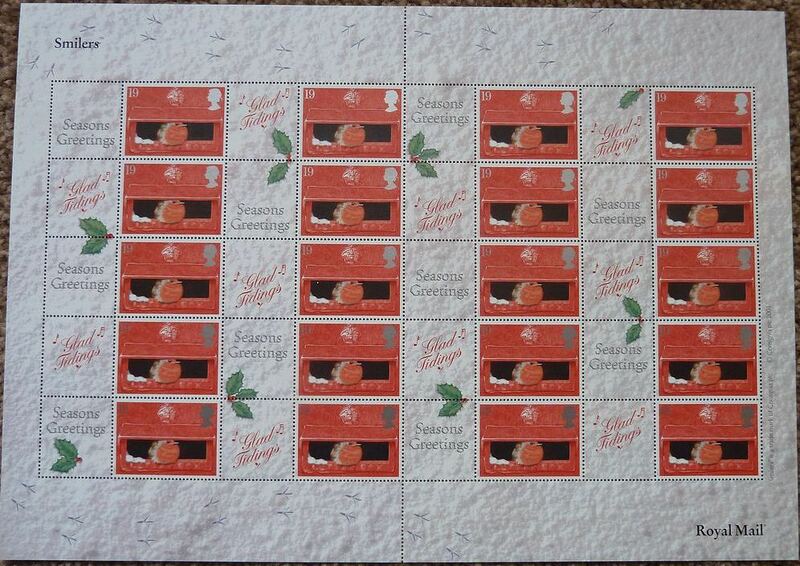 Complete set Valued self-adhesive Counter stamps issued on 20th March 2018 all without Security Codes but all have M18L date formats. All have No Source Code, M18L in Security Print and "U" slits. They all have Special Backing Paper (SPB2). All issued on 20th March. All Printed by Walsall in Gravure. All taken from Counter Sheets. The four new values and colours (with Deegam numbers). 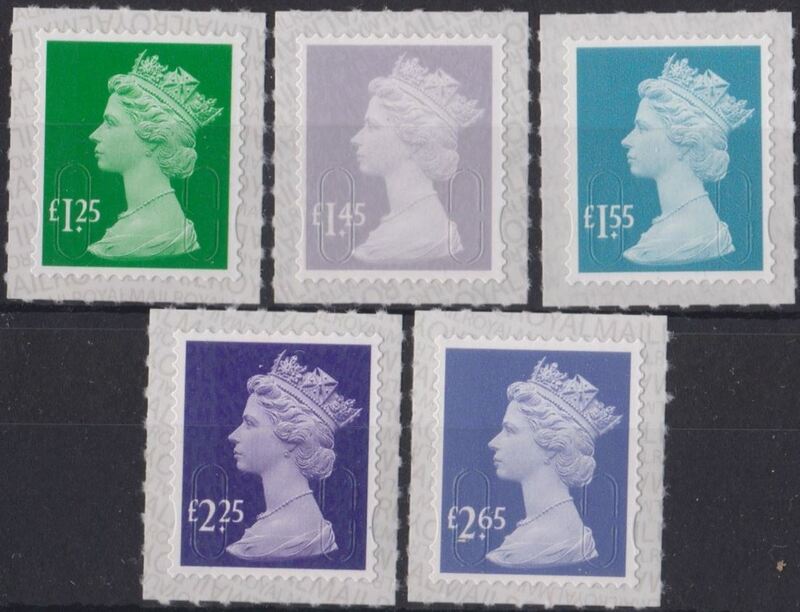 The £2.25 is not a new value or colour, being a reprint from 2015, due to a price reduction (for worldwide airmail letters up to 100g). 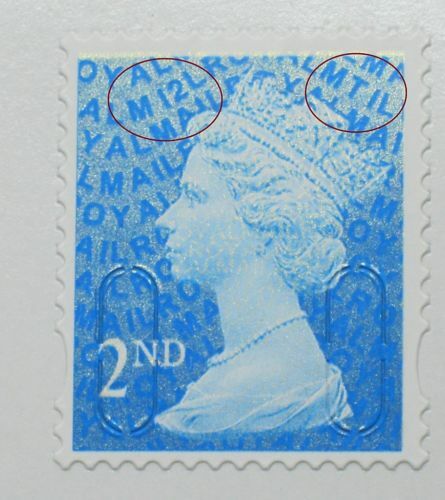 It is of course a completely different stamp as it was preciously printed by DLR on PBP. This note is important as the £2.25 is NOT included in the Presentation Pack (sold elsewhere on the site). Note: All the new issues are originally issued on a "Special Backing Paper Inverted" (SPB2i). The £1.25 and £1.55 have subsequently been re-issued on "Special Backing Paper Upright" (SBP2u). The items you receive will be from the original issue date.